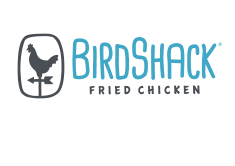 Want more information about BirdShack? Have questions for us? Fill out the form below and we’ll get back to you as soon as possible.